Pumphouse is planning to expand its team by four as it enters "growth mode", according to managing director Nick Eve. New appointments will increase the team from 13 to 17, said Eve, as the agency celebrates its 21st anniversary this year. "We are doing a lot of tendering and pitching for work," said Eve. "New clients are on the increase and we are actively spreading our portfolio." 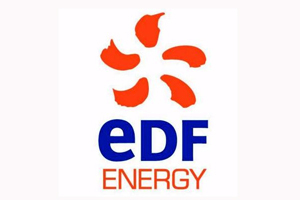 The agency - which has a turnover of around £3m - has been working with clients including EDF Energy and microchip firm ARM.